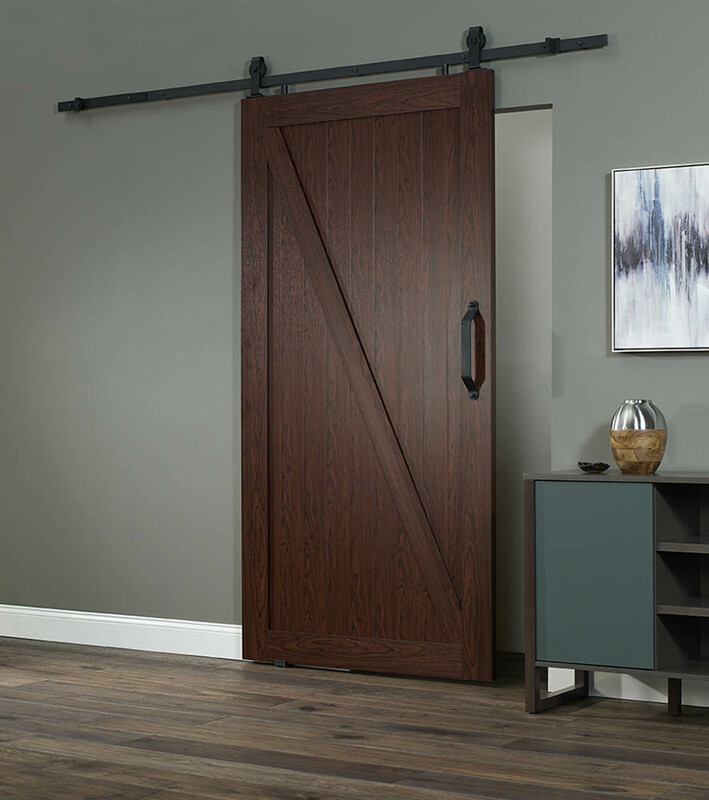 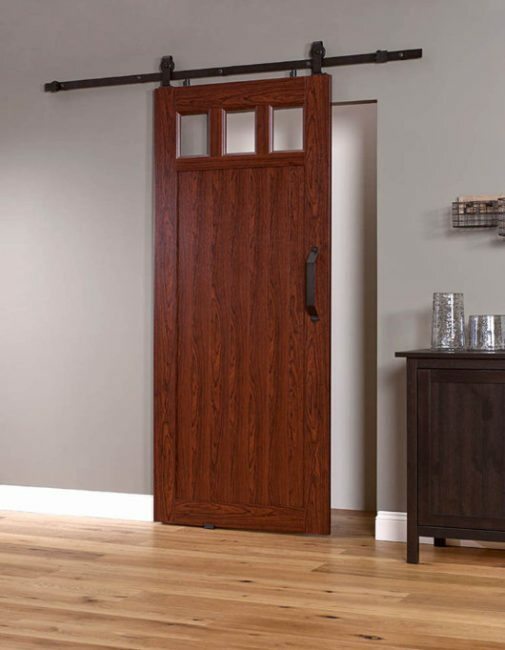 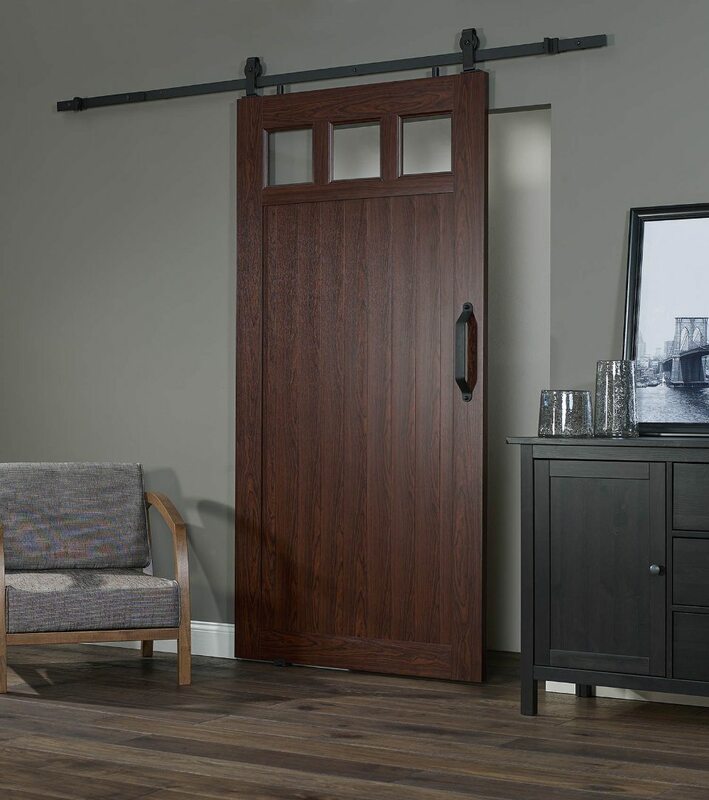 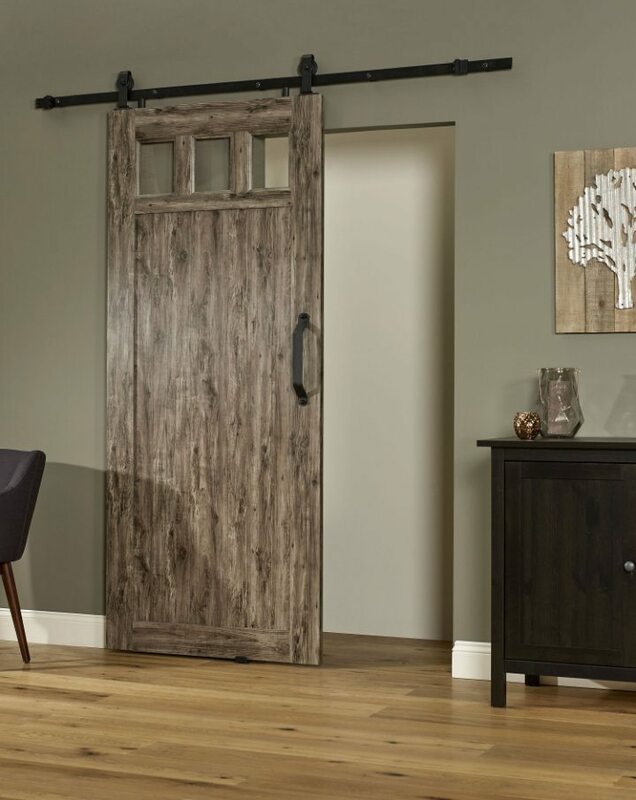 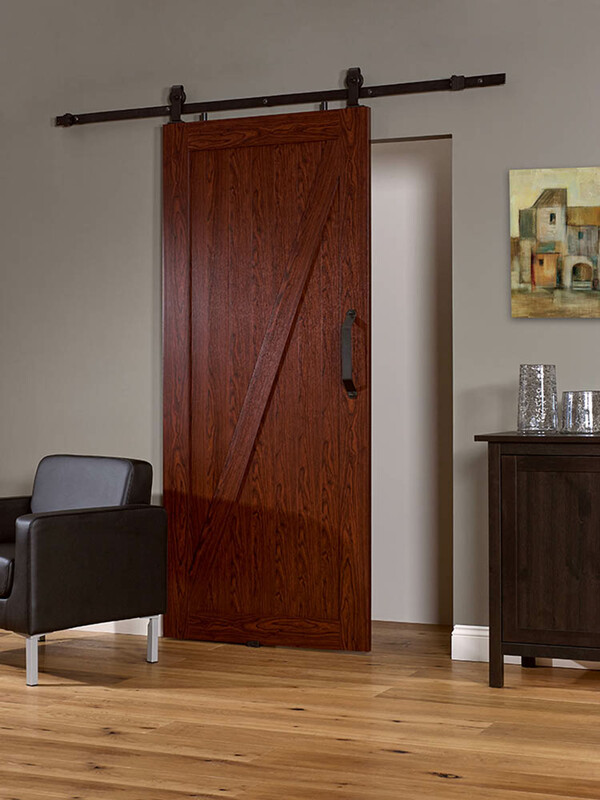 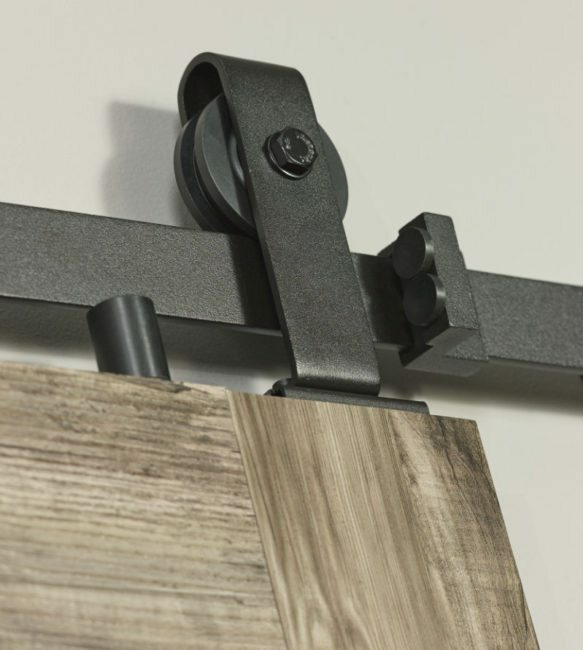 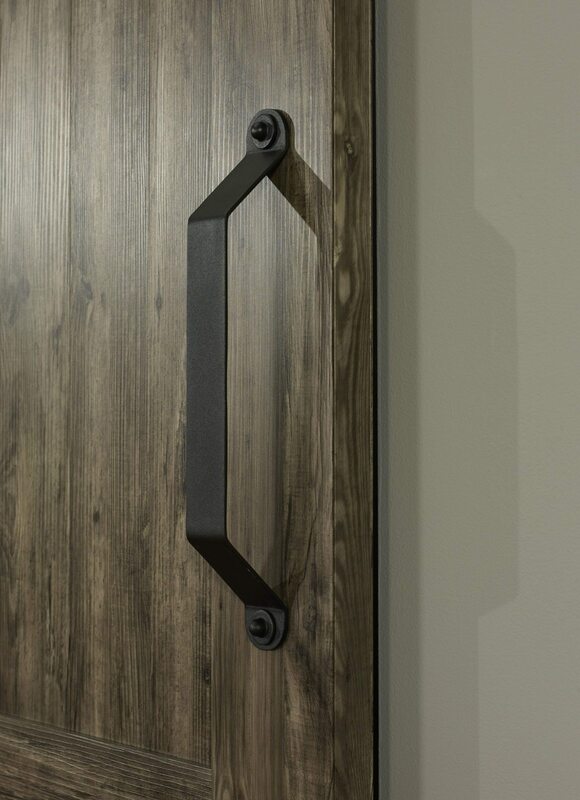 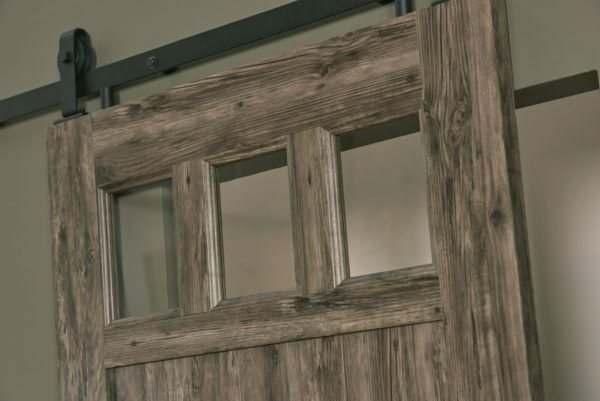 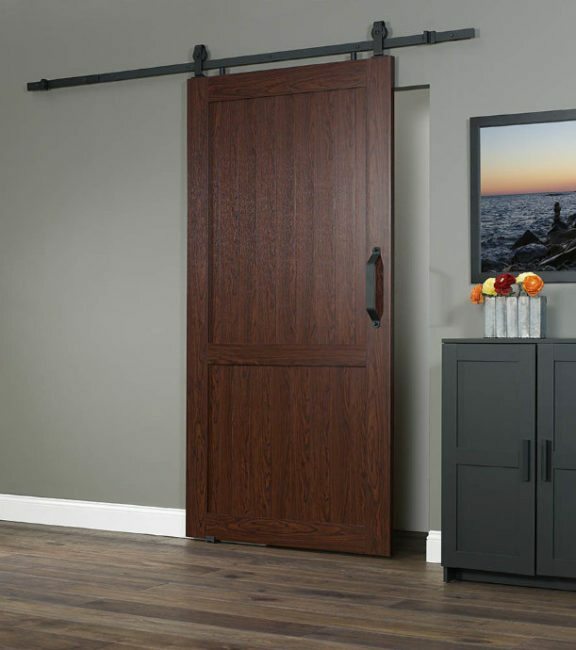 This Barn door will draw attention in your room. 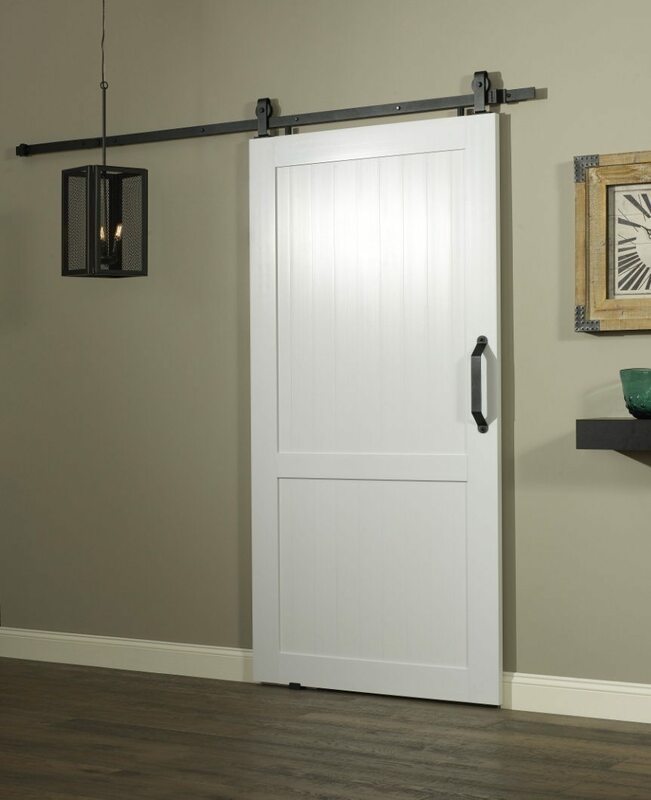 This space saving PVC vinyl Barn door is ready to assemble and easy to clean. 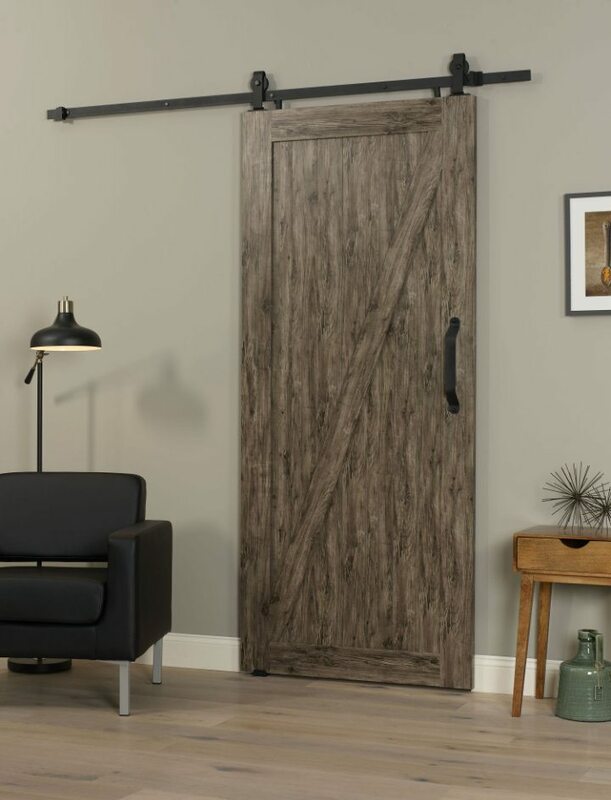 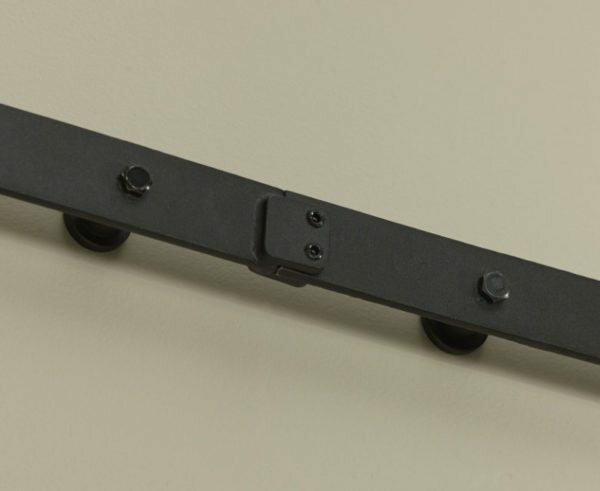 Barn door available in 36″ or 42″ width.